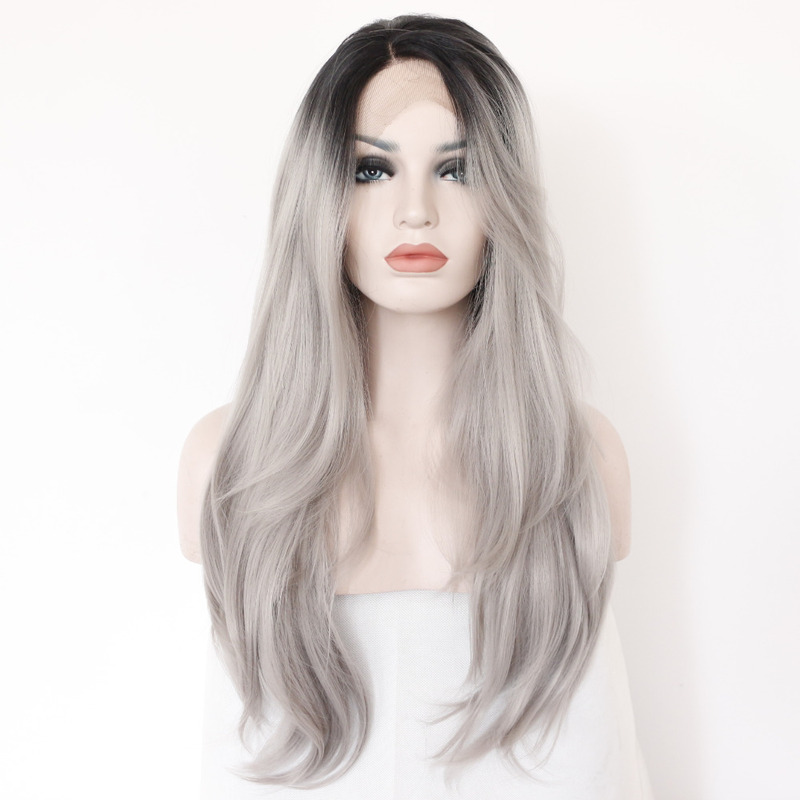 Our customers trust us and love our products for 20 years, Every day we can sell more than 100 stock wigs. Why? 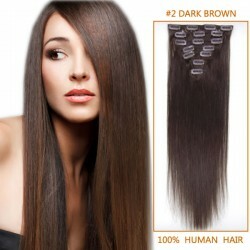 1.Premier hair, 100% pure virgin hair without mixing any fillers, lice and with no nits,grey hair fiber or animal hair. 3.Our 20 hair technicians keep improving our hair quality better and better, we don't waste our customers one dollar money. 4. 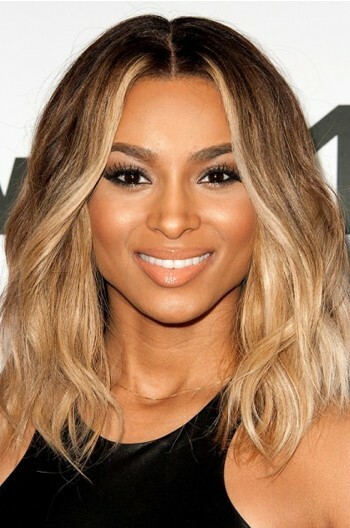 We have special hair treatment technique to make sure our lace wigs no shedding, no tangled. 5. 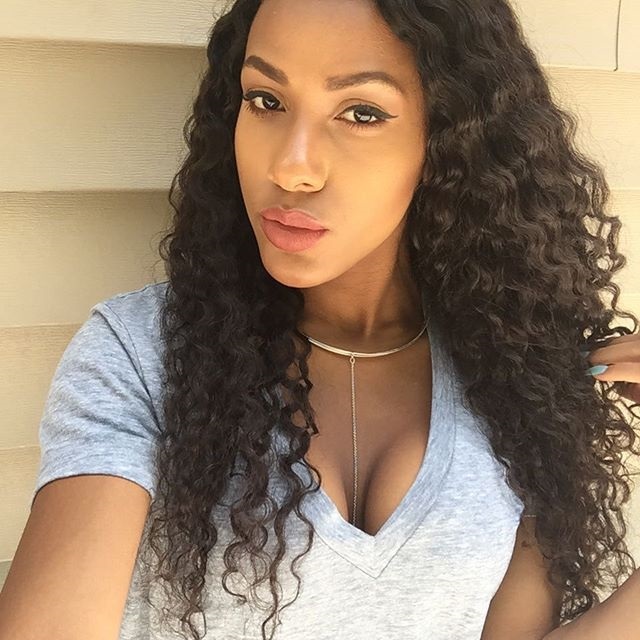 We can Guarantee that our lace wigs can last at least one year or more with minor repairs if cared for properly. 6. We've noticed that recently some vendors use poor lace and low quality hair to lower prices, some even mix animal hair or fiber in human hair items. We refuse to do that. 7. We have the professional system of refund, exchange and repair services. 8. 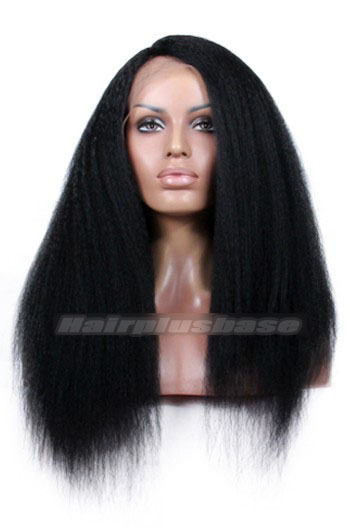 We are the largest human hair stock wigs & weavings supplier in China. 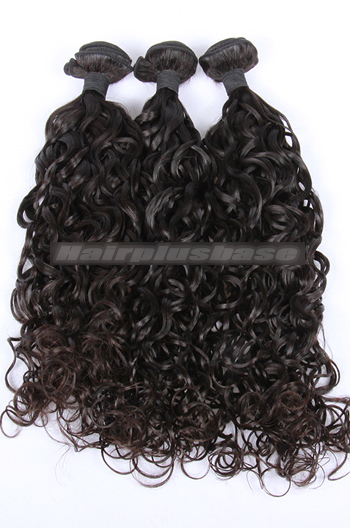 We have thousands of customers all over the world ,Hairplusbase is your best choice !! !